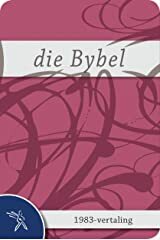 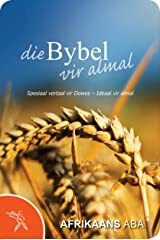 Our vision: A Bible for everyone. 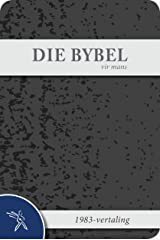 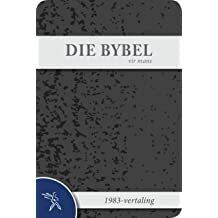 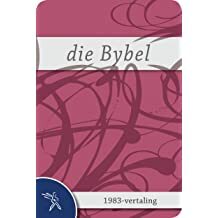 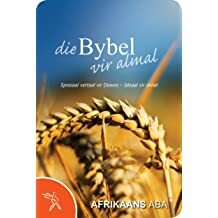 Our mission: It is the Bible Society of South Africa's task to provide affordable Bibles for everyone in their own language and in suitable formats so that all may experience the life-giving message of the Word. 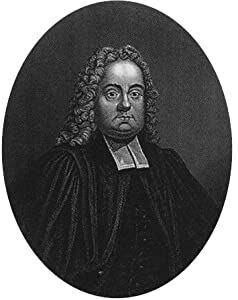 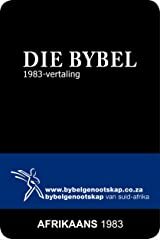 Who we are: The Bible Society has been bringing the Word of God to South Africans since 1820. 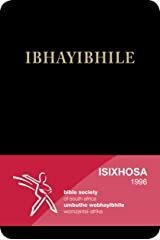 Today the Bible Society of South Africa operates in seven regional offices (Bellville, Bloemfontein, Durban, Esikhawini, Kempton Park, Mthatha and Port Elizabeth), as well as from its head office in Bellville, to meet the country's Bible needs. 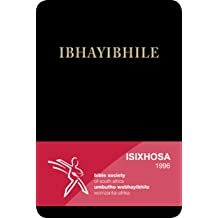 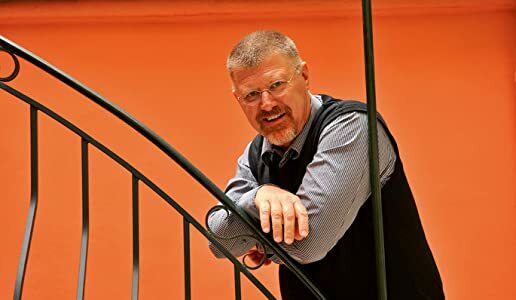 The Bible Society of South Africa is a full member of the United Bible Societies, a family of 146 Bible Societies operating in over 200 countries. 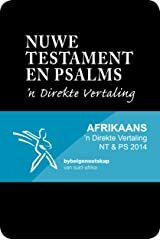 What we do: The Bible is for everybody - not just for people who read or for those who can afford to buy a Bible. 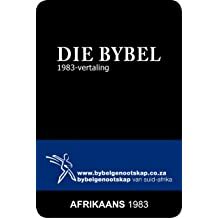 Our focus at the Bible Society is on providing affordable and accessible Bibles to all South Africans. 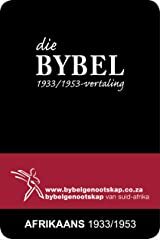 We do this through our publication programmes - translation, productions and distribution - which are all made possible through our fundraising programmes. 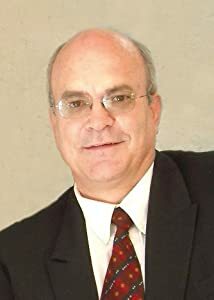 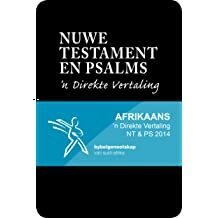 Management and values: The Bible Society of South Africa is a non-profit company.The different church denominations are members of the Bible Society. 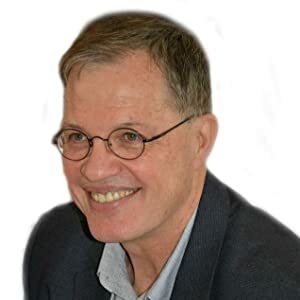 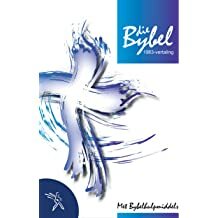 Churches nominate representatives to the various regional committees which in turn each elect three representatives to the Annual General Meeting. 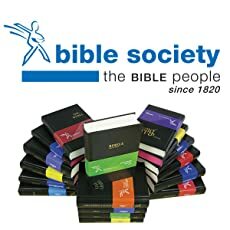 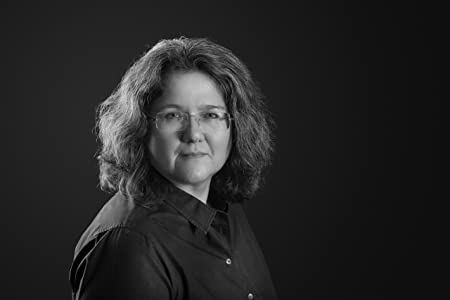 The Bible Society has a Board of Directors comprising eight members. 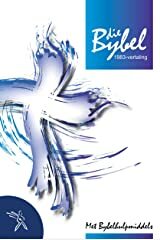 Who we serve: The Bible Society serves all churches, church organisations and individuals. 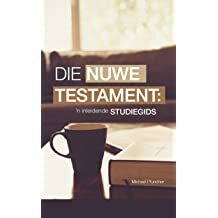 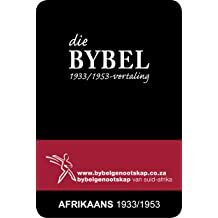 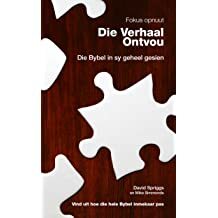 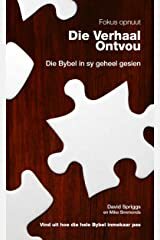 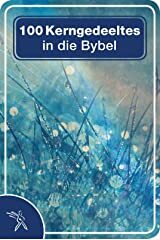 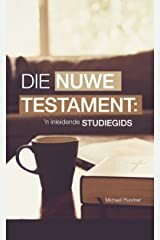 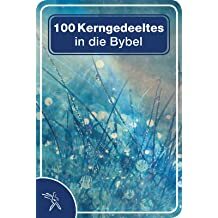 All 11 of our official languages, from Afrikaans to isiZulu, now have a complete Bible available. 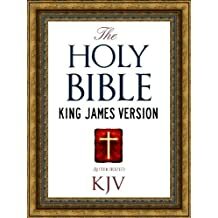 To ensure the Bible is accessible to everyone, the Bible is available in different formats.